Astro Pak has opened one of the largest Class 100 and 1000 cleanroom installations in the US for contract precision cleaning. Company president and owner Ken Verheyen describes the project. US-based Astro Pak has been a leading provider of precision cleaning and passivation services in North America since 1959. In the early years, the company focused on precision cleaning of components and hardware for NASA exploration systems and equipment. 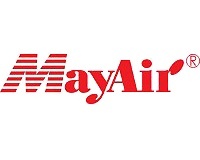 In more recent years, the company improved its technologies and extended the precision cleaning applications to the medical device, semiconductor, laser and biopharma sectors as well as a myriad of other markets, while remaining a leader in contract cleaning for the aerospace and defence industries. 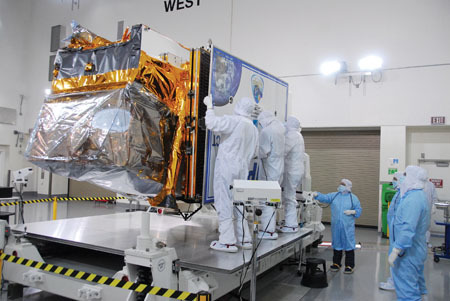 In early 2011, Astro Pak embarked on a project to update and modernise its west coast and east coast cleanroom facilities. Completion of these operations will be in February 2012. 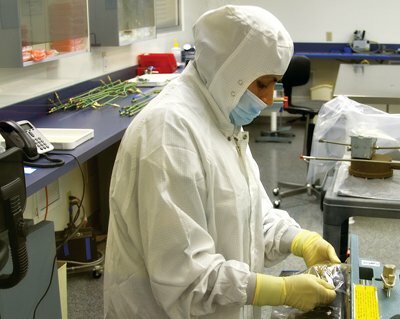 Astro Pak broke ground in January 2011 on its facility in Downey, California. With a budget of US$3.5m (€2.6m) and a timeline of one year, the goal was to add a new wing to the facility to house a Class 5 (Class 100) and Class 6 (Class 1000) cleanroom and remodel the existing facility without interrupting the production schedule. Thus, the key challenges for the contractors were: on budget, on time and no interruptions. Sited on three acres, the facility is more than 35,000ft2 and includes ISO 14644-1 Class 5 and Class 6 cleanrooms. Astro Pak holds more than 100 certifications, including ISO 9100:2008 and AS9100 revision C (the product, process and service quality standard required by the aerospace sector). Size is not a limiting factor for Astro Pak; the company can clean items ranging from small nuts and bolts to oversized hardware assemblies. In fact, the company has constructed cleanroom assemblies around large parts in the past. The company has, however, seen increased demand to provide precision cleaning services across several industries that necessitated this expansion. The new building features a large component Class 6 cleanroom that resides in its own wing of the facility. 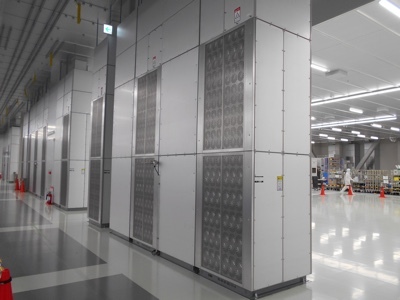 The cleanroom measures 40ft x 30ft x 18ft high and has 15 tons of HVAC running though the room with a 120 airflow change rate per hour (ACH) by way of HEPA filters. The cleanroom also supports a 2,500psi high pressure spray system. 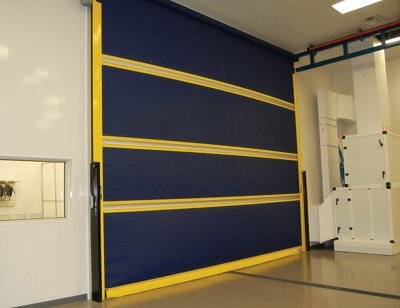 Access to this special cleanroom is via a high speed roll-up door measuring 20ft wide x 16ft high. This enables large assemblies to be brought in while keeping to a minimum both potential contamination and the time it takes for the room to return to the standard cleanliness levels. A 4,000lb bridge crane runs the length of the building and was installed to move heavy hardware and components. In another wing of the building, Astro Pak constructed a 1,500ft2 Class 100 cleanroom and a 2,100ft2 Class 1000 cleanroom for processing high volume, small to medium sized components. 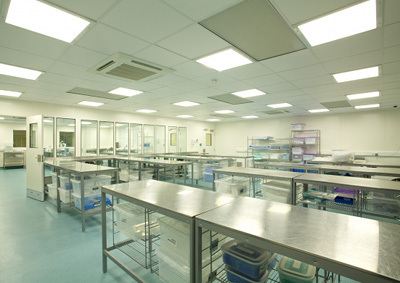 To support these cleanrooms a modern 6,000ft2 preclean area was designed. Four times the size of the prior preclean space, it includes eight workstations. As well as the large bridge crane to transport heavy equipment, Astro Pak included three large ultrasonic cleaning units (3ft x 3ft x 8ft), and a high purity, high pressure spray system integrated into the area that houses additional immersion tanks. More than 35 tons of HVAC equipment runs though the preclean area providing 120 ACH. Prior to parts entering the cleanroom, they are precleaned using either solvent or aqueous chemistries as well as other cleaning technologies. All alkaline solutions are mixed on site using semiconductor quality deionised water. To avoid any contamination, a conveyor belt has been added to take cleaned parts to the cleanroom. The processed parts pass through access ports that have positive air pressure to maintain cleanroom cleanliness. In the small component cleanroom 50 tons of HVAC equipment provide 240 ACH. Also supporting these cleanrooms are a large capacity vacuum oven, a fully equipped chemical analysis laboratory, and supplies of 18 megaohm deionised water and 99.9% pure heated nitrogen. The water comes from the mains and is run through a mixed resin bed (GE Water), then through reverse osmosis filters (Ionics) and stored in a 3,000 gallon tank. On demand, it is filtered through polishing beds (GE Water), through two different UV wavelength units (Aquafine) and finally through a 0.02µm filter prior to flowing into the production areas. After cleaning, the parts are tested and certified per the myriad of specifications for which Astro Pak is qualified. To verify cleanliness, optical particle counters and gravimetric NVR equipment are used, as well as photo-ionisation detectors for solvent detection and dryness verification and digital dew-point meters for water dryness verification. Additionally, fume hoods, laminar flow hoods and a complete wet chemistry laboratory for research and development complement the cleaning and testing services. Post cleaning, components are packaged in a range of materials, including polyethylene, nylon or aclar. In addition to building new areas, the entry and gowning area was increased to 260ft2 to allow multiple technicians to gown concurrently. During construction, a new safety containment pressure test room was built for pneumatic pressure testing, and a new hydrostatic pressure test stand was also designed. Pneumatic testing is performed up to 10,000psi and hydrostatic testing up to 30,000psi. 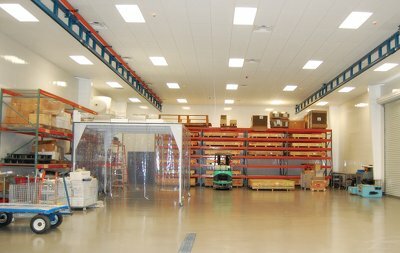 Throughout the new building, recessed fluorescent lighting was installed in a suspended ceiling grid providing in excess of 65 foot-candles (illumination) in work areas and more than 75 foot-candles in the cleanrooms. The floors are all epoxy-urethane coated and the walls are PVC panelled. An area of well over 2,000ft2 is dedicated to customers’ parts storage space. To staff this location, Astro Pak has a director of operations, production managers, Quality Assurance managers, sales staff, customer service representatives, shipping and receiving personnel, receiving inspectors and 25 technicians. Efficient work process requires two operating shifts to offer a quick turnaround service. Employee facilities include a large break room, indoor cafeteria and outdoor eating areas. A further 3,000ft2 is dedicated to new office space, including workstations for source inspectors. A significant challenge during construction was maintaining full service to customers and uninterrupted operations, while concurrently undergoing the extensive remodel and build-out. A phased approach was developed and robust contamination control procedures were maintained to ensure continuous operations. Astro Pak has earned approvals for precision contract cleaning to hundreds of specifications as well as more than 100 processes. In the old facility, Astro Pak processed 18,000 parts per day – that number is projected to double in this new state-of-the-art facility.